With a diverse fleet tailored to meet all of your corporate travels needs, A Plus Coach goes above and beyond to provide stellar customer care and transportation services. A Plus Coach’s corporate shuttle Boston is perfect for those that consider time and comfort important. Our professional and highly trained staff of chauffeurs are always ahead of schedule and ready to greet you at your pick-up point with poise and top notch service. Start your adventure with A Plus coach today! 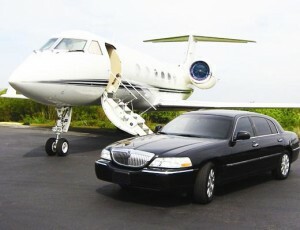 A Plus Coach provides the very best Corporate Shuttle Service in Boston. We offer reliable and affordable corporate town car, airport shuttle and limousine service to executives and large business groups alike. 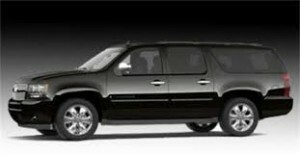 Our Boston Corporate ShuttleService is the ideal way to travel while coming to and from the airport, traveling between cities, or safely attending business meetings. We do the driving, while you relax and focus on the finer things. Unwind, refocus and leave the ground travel up to A Plus Coach.